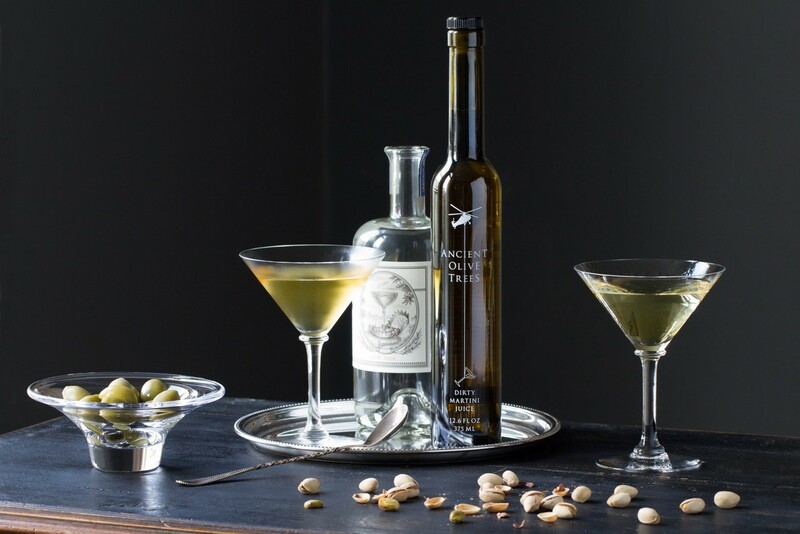 Kick off the weekend with a stop at Kudzu and Company for our Dirty Martini Juice from Ancient Olive Trees of California. Sure to elevate any cocktail hour, this triple-filtered mixer makes all your drinks premium cocktails! Check for availability as stock changes daily!